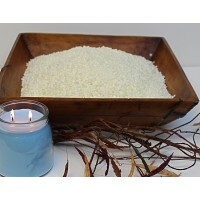 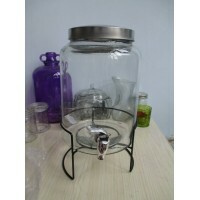 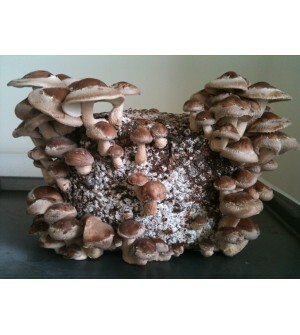 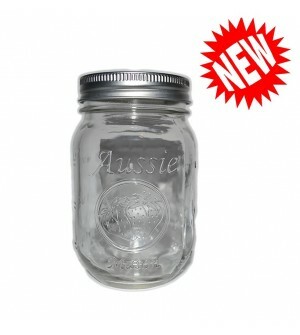 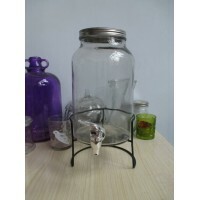 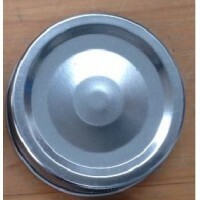 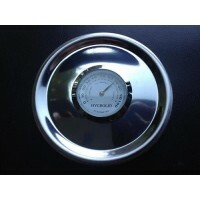 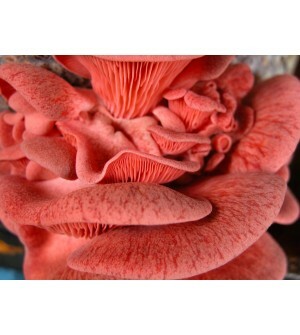 We sell Ball and Aussie mason preserving jars, we ship Australia wide and all orders are shipped within 2 Working days. 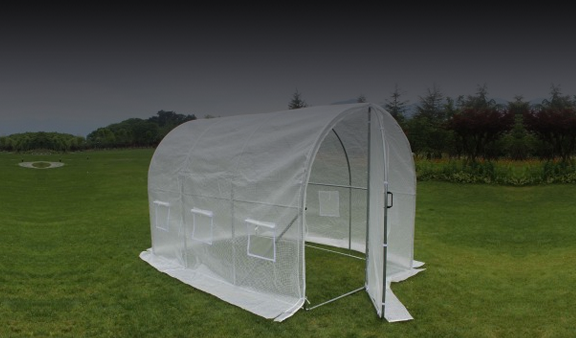 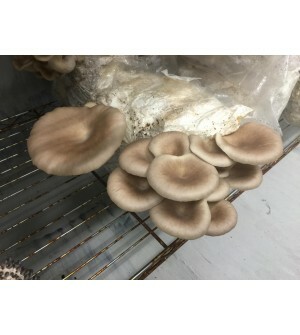 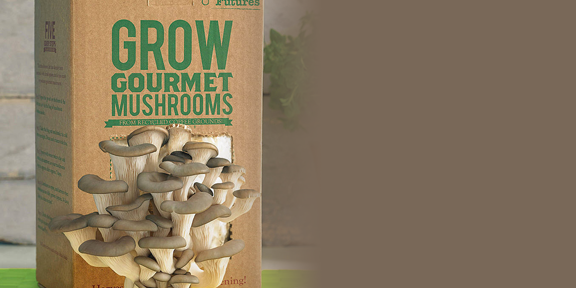 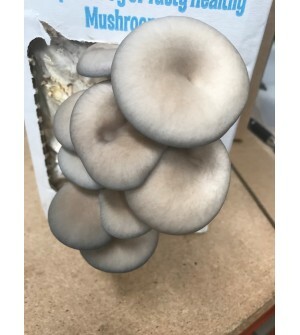 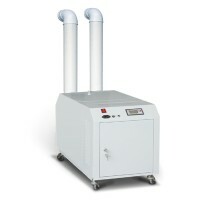 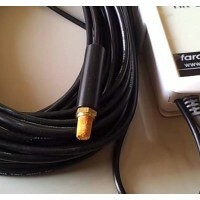 Most orders are sent express courier at no extra cost so you get your orders as soon as possible, otherwise it goes Australia post to any out of metro areas. 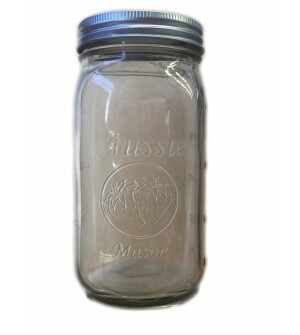 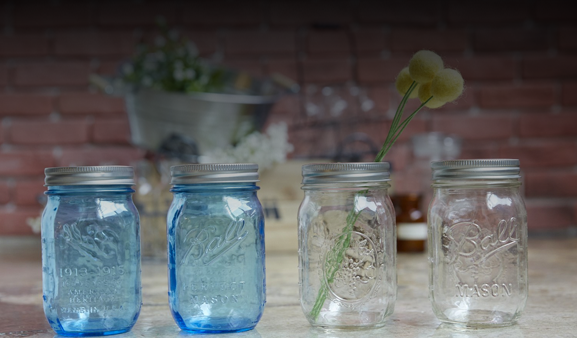 Don’t forget all Aussie Mason and Ball Jars are BPA Free! 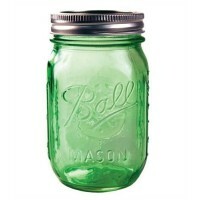 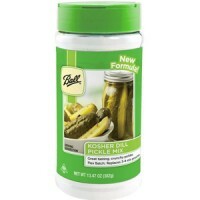 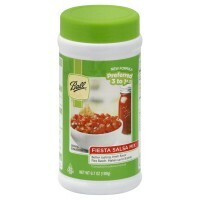 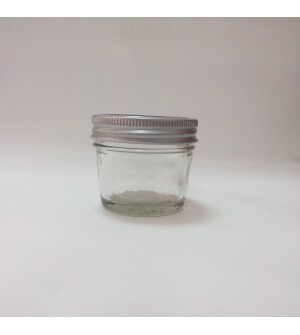 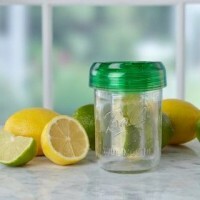 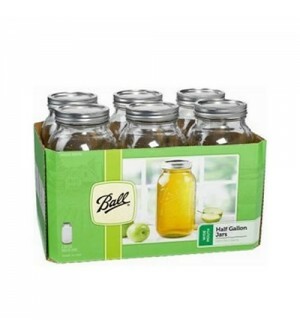 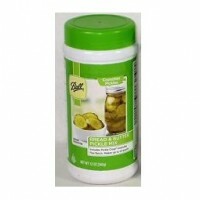 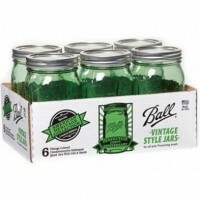 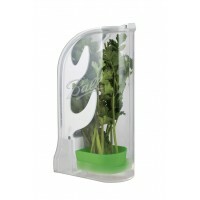 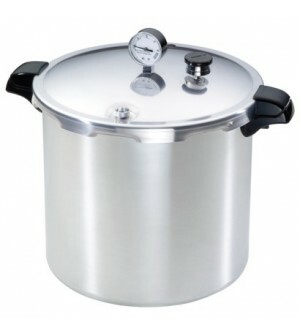 Ball Heritage Collection GREEN Quart jars & Lids x 6 - ON SALE!! 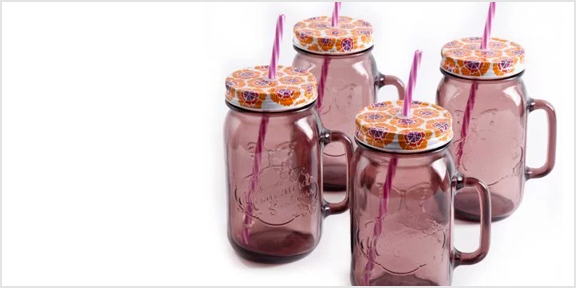 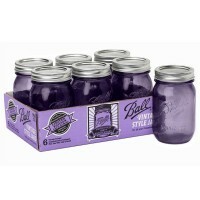 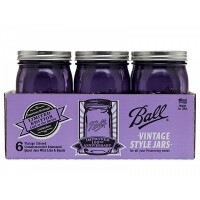 Ball Heritage Collection PURPLE Pint jars & Lids x 6 in stock now!